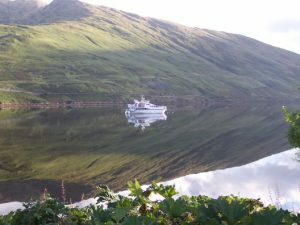 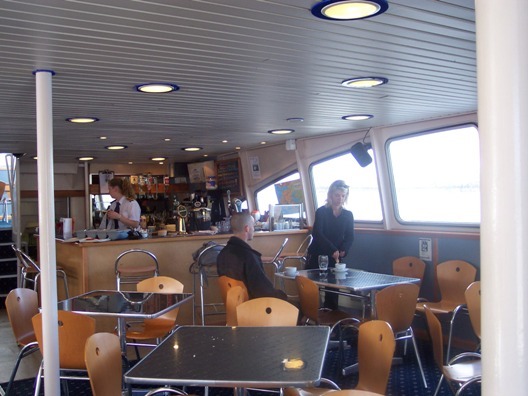 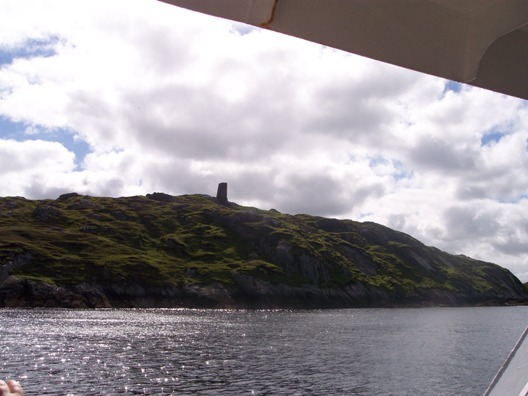 We took an afternoon cruise on “The Connemara Lady” cruise ship over the summer. The weather was glorious, and the scenery beautiful. 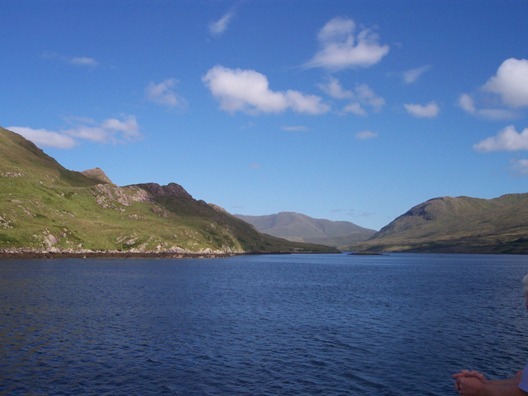 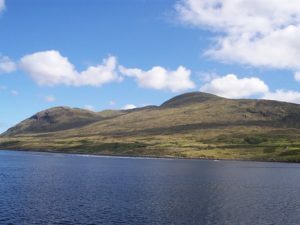 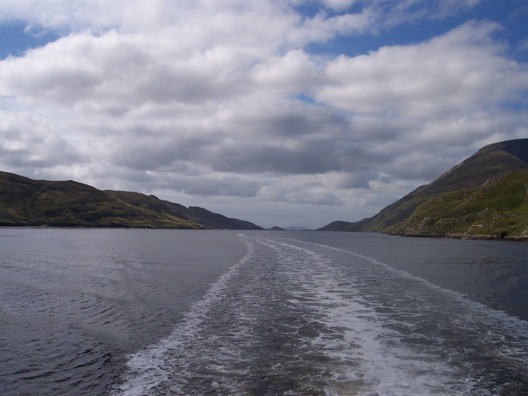 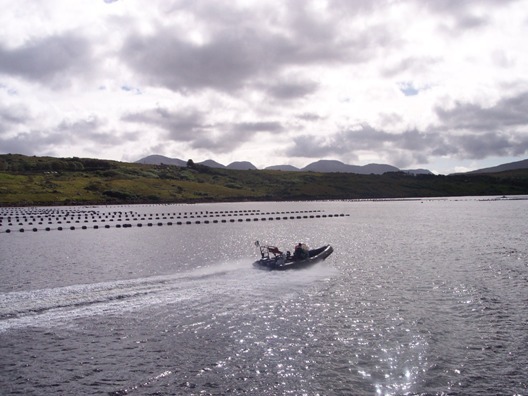 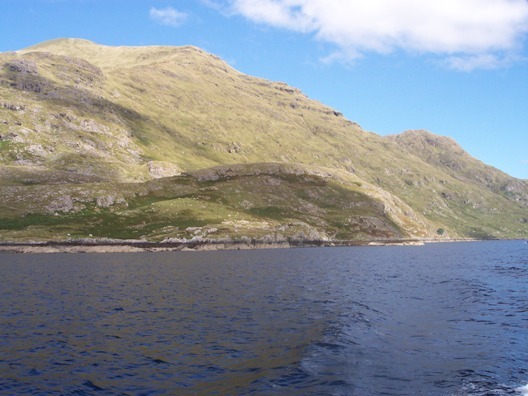 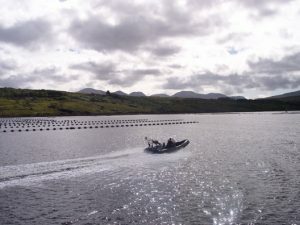 In addition you get to view first hand the working fish farms along the sheltered Killary Fjord. 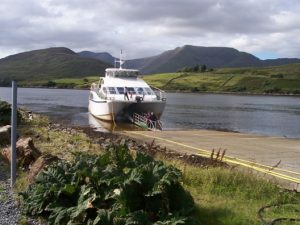 This is a unique way to view Connemara. 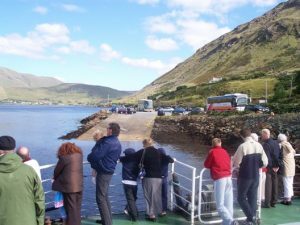 During the summer months sailings are pretty frequent. If you are the one who normally does all the driving while sightseeing, you can use this as an opportunity to relax.